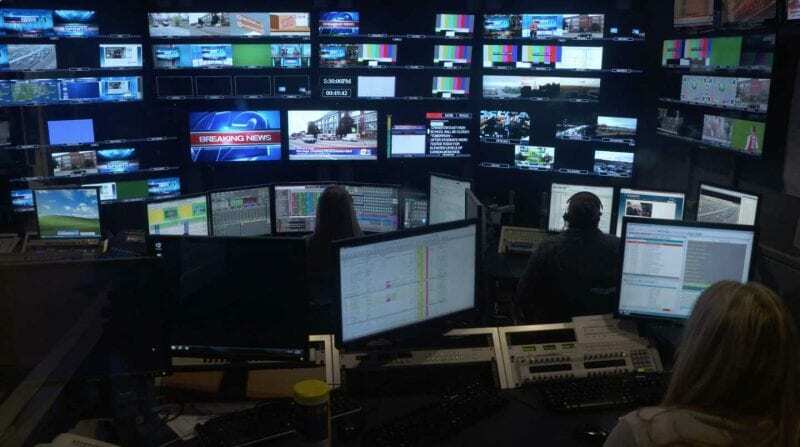 MELVILLE, N.Y. — April 2, 2019 — ChyronHego today introduced PRIME 3.5, the next generation of the company’s universal graphics platform. This latest version is packed with technological advancements, authoring and playout workflow improvements, and purpose-built offerings to serve a wide variety of market segments. PRIME 3.5 incorporates Click Effects PRIME 3.5, ChyronHego’s turnkey graphics-authoring solution for sports teams and arenas to make live, stadium-based presentations almost as exciting as what’s actually happening on the field. In addition, a new integration of PRIME and Click Effects PRIME with industry-leading production switchers from Grass Valley places single-button control of ChyronHego graphics into the user interface of Grass Valley’s Kayenne, Karrera, and GV Korona Video Production Center switchers. Unique, fine-grained control over CG elements and key-framed actions and timelines allows for ultimate control, facilitating multilayered graphics presentations to scoreboards — even on a single output. Visit us at the 2019 NAB Show to learn more about PRIME 3.5 at Booth SL1208. Designers, Operators and Freelancers: Click here to register for our free PRIME Graphics training during NAB Show!